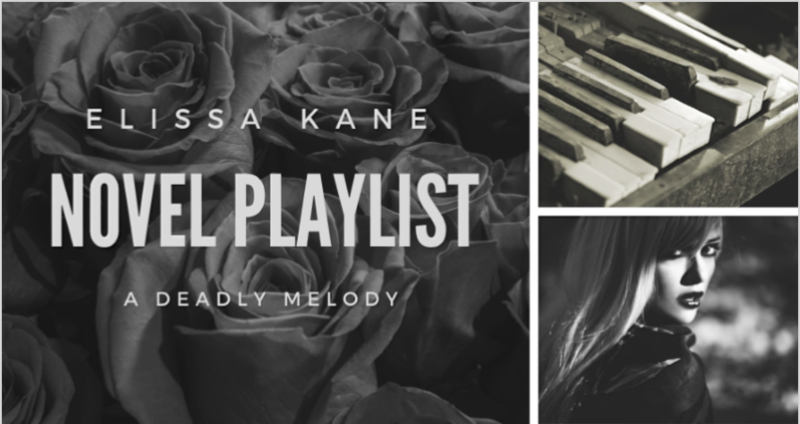 Today, I am sharing with you my playlist for Chapter 2 of A Deadly Melody. From these songs, you can probably tell what is happening in chapter 2 of A Deadly Melody. You guessed it! A trip is in store for one of my characters. The first song, Leaving on a Jet Plane, was a last minute addition. It isn’t my favorite song, but it is very relevant to this chapter. I mean, my character is leaving on a jet plane for the first time in over a year. The other four songs on this chapter’s playlist: Home Sweet Home, Wagon Wheel, Small Town, and Celebrate Me Home might give you some idea of where my character is going. I LOVE Darius Rucker, so I knew he would end up somewhere on this novel playlist. 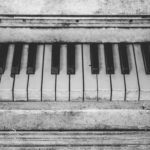 Wagon Wheel is such a great country song and a must have for this playlist, since a lot of my novel takes place in the South. 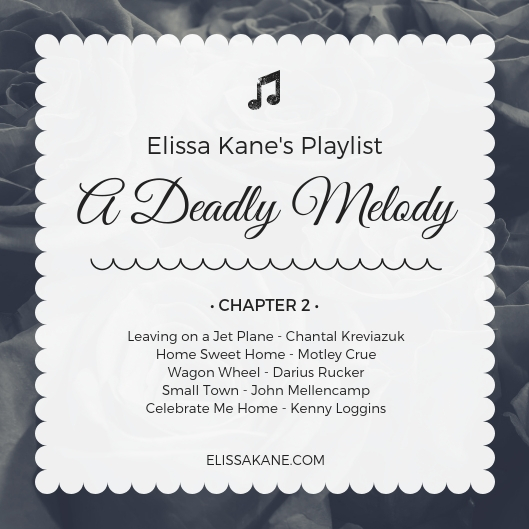 Celebrate Me Home by Kenny Loggins was the first song I added to this chapter’s playlist, and one of the very first songs I added to my novel playlist. It really is the perfect song for this chapter and even the entire novel. 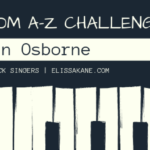 It can be played anywhere throughout the rest of the novel, since A Deadly Melody takes place in December and around the holidays. Chapter 3 brings a two-part playlist. Yep! It is a lot of songs for a big chapter!